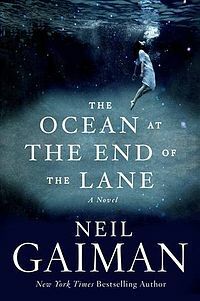 Posted on October 7, 2013 by ladyofthepen •	This entry was posted in Uncategorized and tagged author, book, Inexplicable anticipation, INK, movie, Neil Gaiman, Ocean at the End of the Lane, writer, writing. Bookmark the permalink. Great post. I know exactly what you mean! The new Gaiman novel looks really good…I tend to judge by the cover. 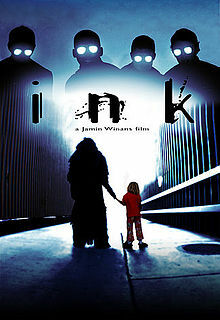 All copies are checked out of the library with a waiting list. I’m willing.